Through Being Cool is all about the New Wave. We mine the late ’70s and early ’80s for classic cuts from the underground, some of which poked their little heads above ground for a bit of fresh air. 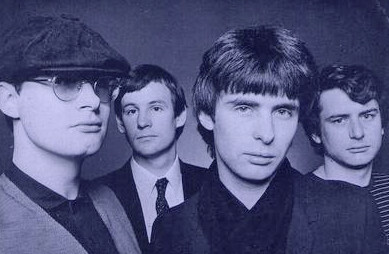 On this episode, we’ll spend some time with XTC (pictured), Romeo Void, The A’s, Divinyls, Oingo Boingo, Models, The Elvis Brothers, Simple Minds, Thompson Twins, Yellow Magic Orchestra, Fischer-Z, Bill Nelson, Flamin’ Oh’s, and plenty more.